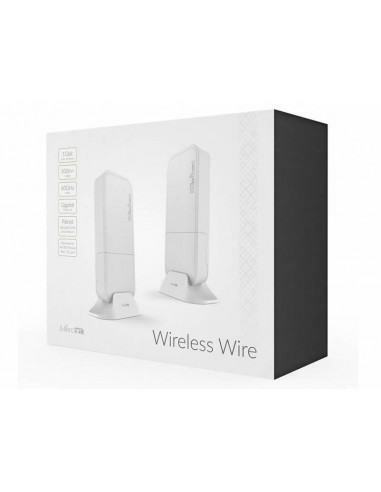 The Wireless Wire 60GHz Link from MikroTik offers fiber speed and quality for a fraction of the price. 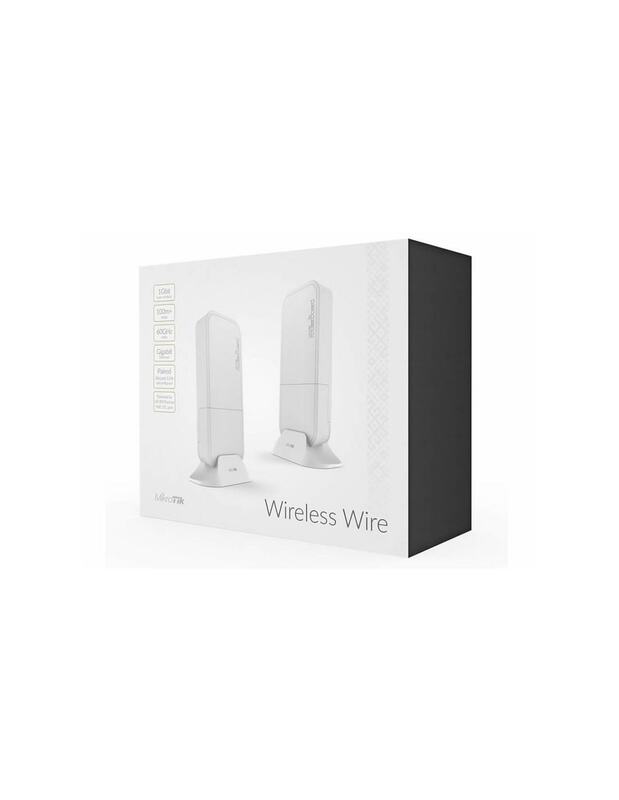 This product replaces your Gigabit Ethernet cable with two small links that connect to each other over 60GHz wireless. Simply point the devices at one another and power them on, and it will make a 1Gbit full duplex link to instantly replace your cable. 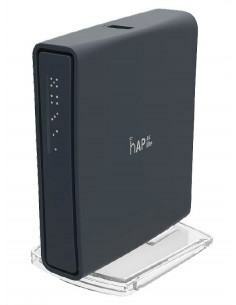 The Wireless Wire makes a secure AES encrypted 60GHz wireless link that is not affected by the crowded WiFi spectrum, offering a stable and fast link for distances of 200 metres or more. The link will even work through most windows (depending on material). Note: This listing is for a package of 2 60GHz Link units. The units come already paired together.